I took a coffee break with 4 people today. Not one of them knew that there were 3 buildings that fell on 9/11. die hard...harder.....art imitated life...where's the gold? 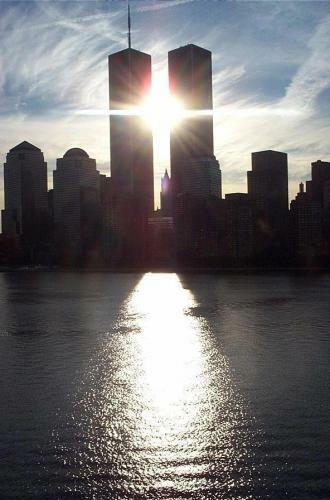 I just happened to be on, I'm guessing I-95 one day in the August before 9/11 and I saw this exact sight. I was in awe!!! And I guess I thought I was seeing something that no one else had ever witnessed. lol But yes, I saw that with my own eyes and still remember it!